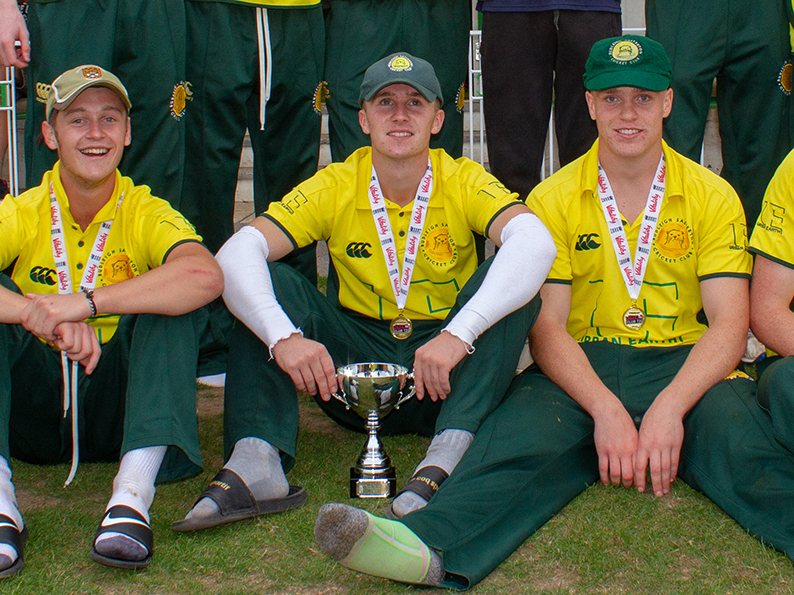 BUDLEIGH Otters skipper Ed Doble was not just the man of the match in the final of the Vitality T20 Devon Cup – he was the player of the day as well. That’s how Budleigh coach Joel Murphy saw it after the Otters beat Bideford in the semi then Paignton in the final to win the county cup. Bideford were beaten by two wickets in a low-scoring affair after Budleigh held them to 114 for nine. Doble bowled four overs for just 12 runs to stop Bideford stepping on the gas. Doble took three for 15 off four overs in the final against Paignton – dangerman Harry Ward among them – then struck 41 not out as Budleigh chased 103 with six wickets left and three overs to go. Murphy said Doble’s contribution with bat, ball and brain was decisive in winning the tournament. “His captaincy throughout was calm and thoughtful, which is so important in T20 cricket with things going on all the time,” said Murphy. Murphy stressed it wasn’t a one-man show, and had plenty of praise to hand round. “It is important to say straight away we bowled and fielded well and caught absolutely everything,” said Murphy. “A catch in this form of cricket can be game changing as it stops the opposition imposing themselves. “It felt as if we took catches at the right times in both games, which stopped the opposition getting away.